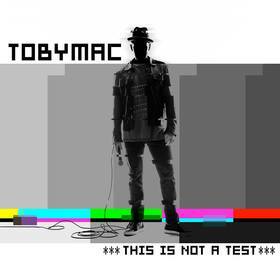 Contemporary Christian superstar rapper tobyMac has released Feel It from his new album, This is Not a Test, and this may be my favorite tobyMac single since Lose My Soul from 2007! Radio didn’t react as well as I would have liked to the album’s previous single, the decidedly less upbeat Beyond Me, but there is no doubt they’ll warm up to this irresistibly funky single. 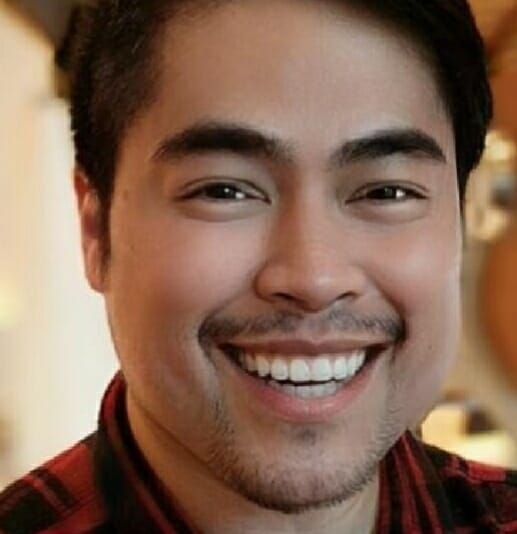 With a guest “vocal” from Byron “Mr. Talkbox” Chambers, a ridiculously catchy bassline, and a brass section that won’t quit, Feel It is proof that Mr. McKeehan continues to rule the Christian radio roost even as he enters his 50s. Despite Feel It‘s lighter-than-air message–rave reviews for the song and the video overpower the occasional “Where’s Jesus in this song message?”–Feel It will definitely make Billboard’s Christian Songs Top 10, and a No.1 finish isn’t out of the question. It’s absolutely brilliant.